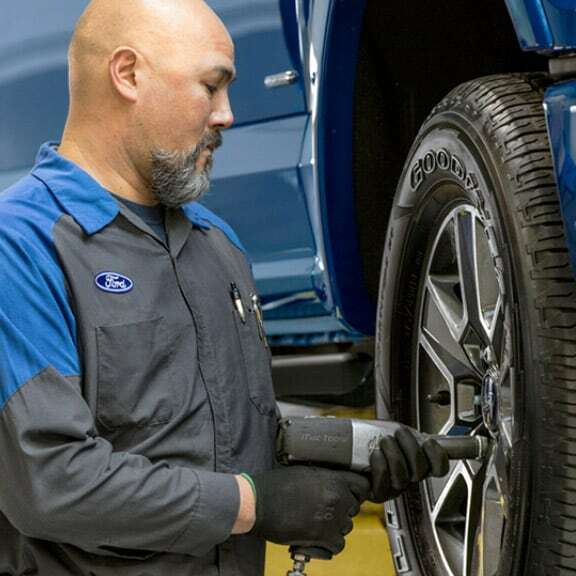 Why choose Randy Marion Ford Lincoln, LLC for your tire needs? 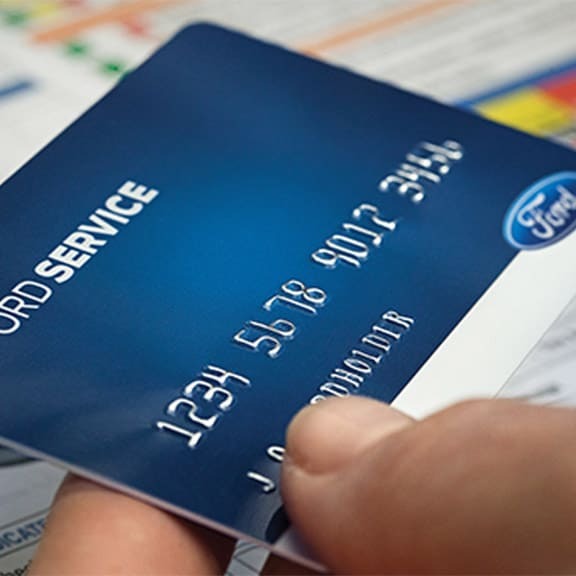 The Ford Service Credit Card is a financing option that lets you pay for all service maintenance and repairs, including tire purchases and installation at Randy Marion Ford Lincoln, LLC and other Ford Dealers across the U.S. It only takes a few minutes to apply and receive the decision.